Encapsulated Development refers to a situation in which an employee develops new ideas and learns new methods in a development course but ultimately returns to the work unit which is still bounded by the same old methods, attitudes and style of working. This sort of development restricts the learning of an employee as he/ she is unable to implement at work, what he/ she learnt in the course. This bounds the development of an individual. It occurs when a program meant for the development of the employees, fail to consider how this learnt development fits the needs of the organization. 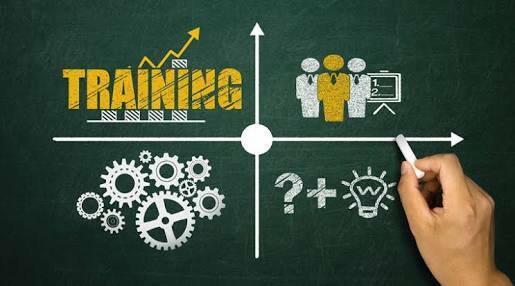 Employees might have been taught new, innovative and more effective ways of doing particular tasks, but when get back to the actual work scenario after completing the development program, they may not be able to use what they learnt. The employee can’t use or utilize his/ her new knowledge or skill acquired during the program and thus it remains encapsulated. Example: When all the employees of a particular organization are taught or developed to use tricks and shortcuts, to make them quicker and more comfortable with Microsoft Excel 2015. But the organization computers still have the older version of the Microsoft office and therefore the skill learnt by the employees are a waste until they update all the systems available in the office. Though the organization spends on such a development but is unable to yield any output from such a program. Therefore, the manager must make sure that the program under which the employees have undergone or are planning to undergo, is in align with the needs and requirements of the organization and will benefit the organization in some or the other manner.